Situated by the Saigon river, Ho Chi Min City spells history with former identity of Saigon, the quintessential business centre of erstwhile Indo China region, colonized by French imperial power. Ho Chi Min City has marched forward with bounty of culture galore as well as intense economic development. The city offers an array of experiences, exotic food culture, reminisces of past turmoil days and the choicest of boutiques to the scrum of the markets. 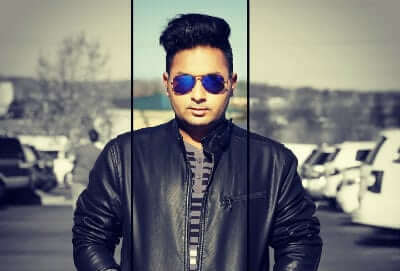 In short the city is indeed a beautiful collage of history and modern civilization with enthralling energy of inhabitants from across the globe. 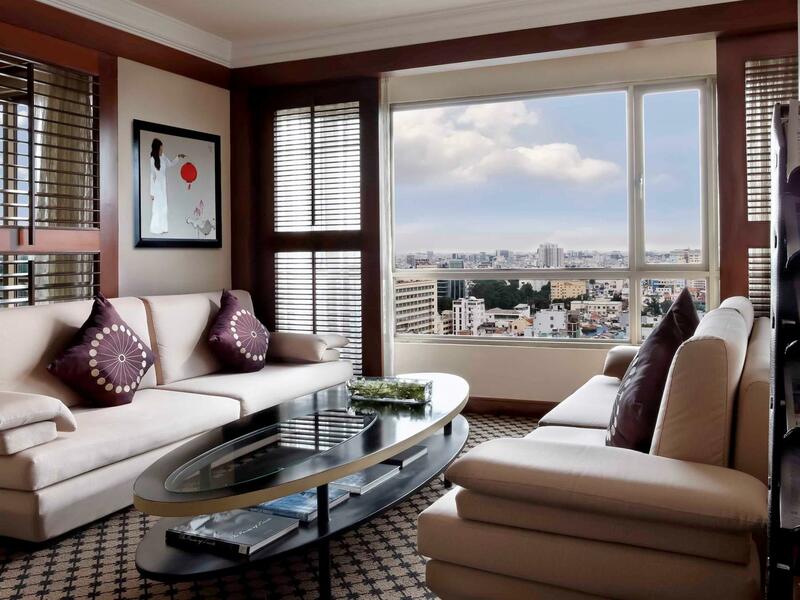 Amid the rush, Sofitel Saigon Plaza gives you solace with an ultimate taste of luxury. Staying true to the brand of Sofitel, the hotel excels at service which is designed keeping guests comfort in mind. 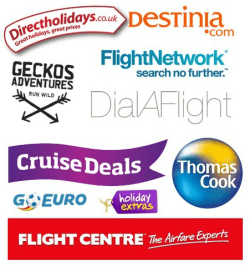 Following are snapshots of the property you must know before you decide a stay. 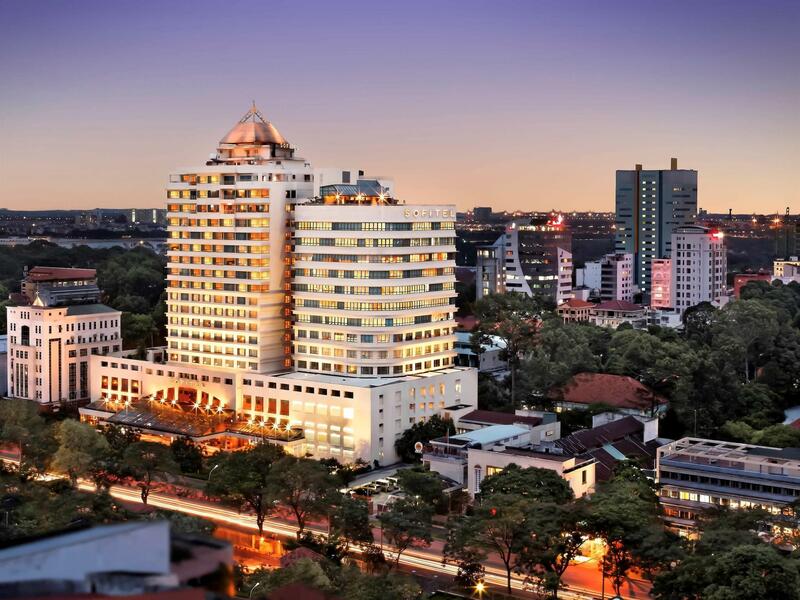 Sofitel Saigon Plaza is located on peaceful tree-lined Le Duan Boulevard just a moment from the city’s commercial centre with its fabulous shopping dining and landmark attractions like Notre Dame Cathedral and Reunification Palace. Rooms are well designed and immaculately decorated with a feel of French hospitality, an ode to days bygone. They are sprawling and well furbished. The hotel boasts of the largest suite of the city, The Imperial Suite, best fit for the discerning traveler. All the 297 rooms facilitate a stunning view of the ancient city with the river at background. 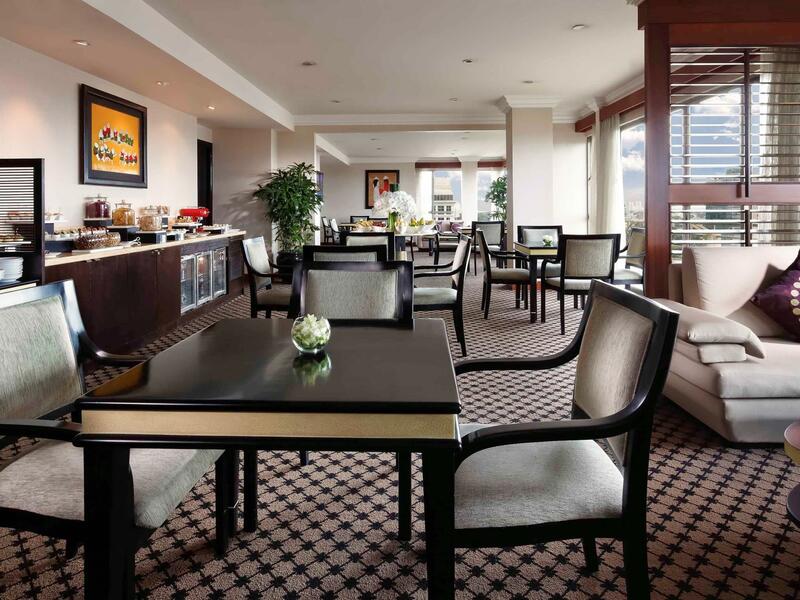 A stay here entails constant treat for your taste buds. There are gourmet European and Asian buffets at Mezz. An unforgettable culinary journey awaits you at Saigon’s award-winning French restaurant L’Olivier. Gourmet Provencal cuisine and Michelin star promotions are the highlights of this eatery. Boudoir will spice up a sultry cocktail by night for you. 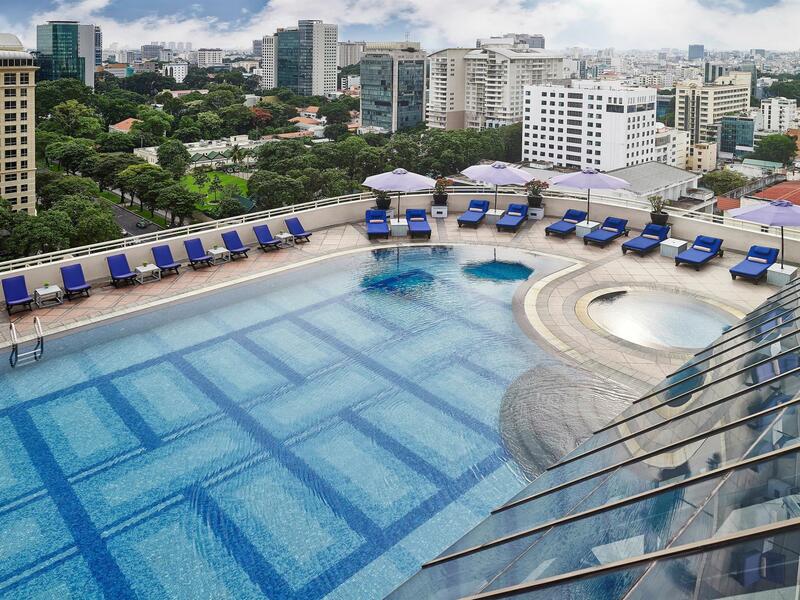 The poolside bar will cater while you unwind at the magnificent backdrop of Saigon skyline. Indulge in aromatherapy and skin rituals at the renowned spa The Natural Rendez-Vous. There is a pool and poolside bar, the ultimate to-die-for combination for a humid day of Saigon. With necessary requirements in place, the hotel is an ideal venue for summit meetings, major conventions, gala product launches and presentations with exquisite catering by Sofitels talented and creative chefs.